Variable speed drives have different names, they are also called inverters and variable frequency drives, although practically their function is the same: they control an AC motor. ​​In any industrial site, we find drives where electrical motors need to be controlled precisely. They are cased in a box, whose dimensions can vary from the size of a hand to a few cubic meters in volume. They are also commonly called inverters, as what they do is to convert an alternating voltage and current (AC) into another alternating voltage and current. And three main applications. Let's see them together. Air speed/flow (in cubic meters per minute or per hour). The drive delivers to the motor the right amount of energy, voltage and current for the fan to run at the desired speed. 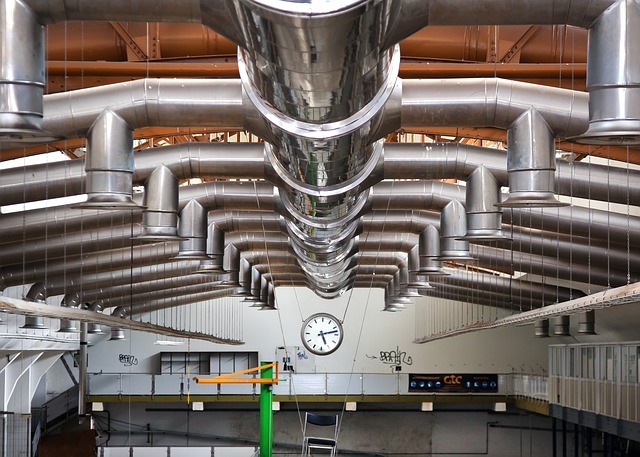 Drives used in ventilation are often playing a safety role, for instance, as they keep air breathable inside buildings or structures, such as tunnels. Compression (compressible fluids). In factories, you can find mostly compressed air tools (drills, screwdrivers etc. ), usually operating thanks to factory-wide circuits of compressed air. Air supply is guaranteed by a tank, whose internal pressure is controlled by a compressor, using a drive. Flow (in cubic meters). A pump supposed to provide sanitary water for a building shall be able to provide enough flow for morning showers, for instance. Pressure. 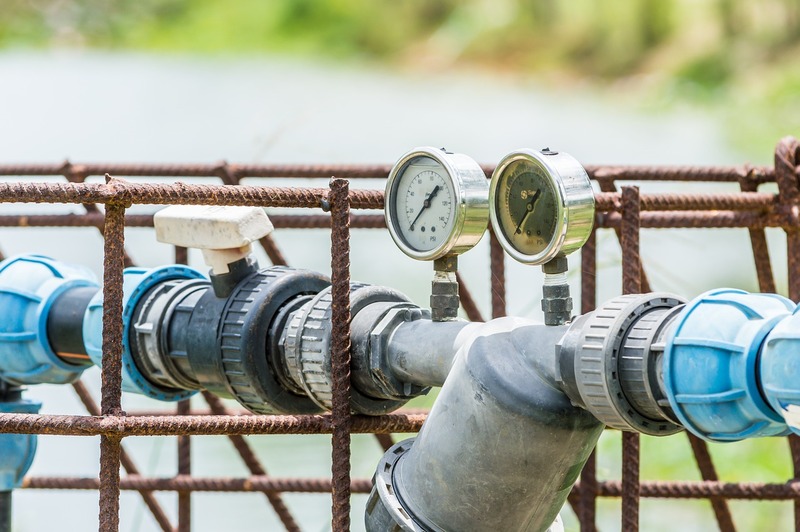 A pressure curve has to be added in the drive algorithm when assigning flow rate to a pump to ensure that fluids have enough strength to satisfy system needs. For example, if 100 people are taking showers in the same time, the drive and pump shall be able to keep the pressure at a nominal level to prevent higher floors from running dry. 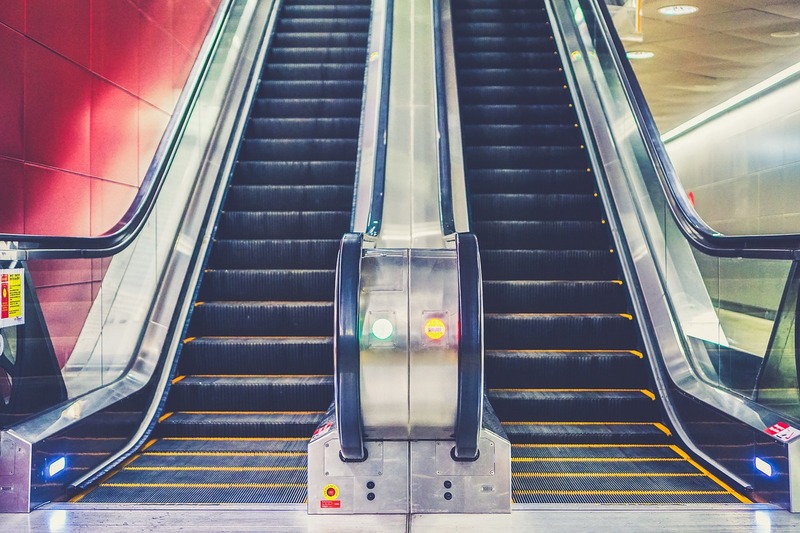 Escalators are based on more complex systems than we think. 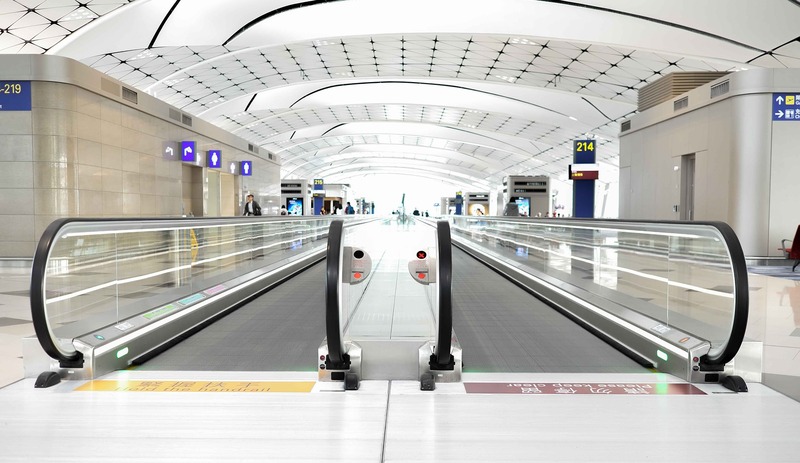 An escalator needs to keep stable speed regardless of the amount of people stepping on it. 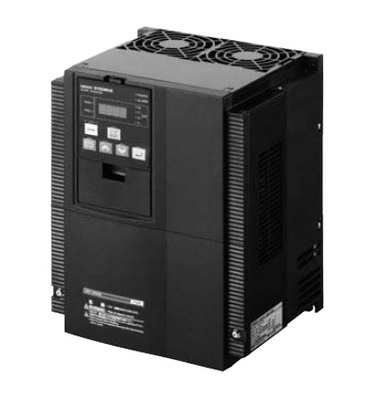 In this instance, the variable speed drive has the ability to keep speed stable despite a constantly changing weight applied to the system. With elevators, the situation is different. The amount of people using it at the same time is pretty stable (from 1 to 20 people for the largest elevators). However, safety concerns are of major importance: what happens if the cable breaks? What happens if building power stops? What happens if children start jumping together inside the elevator? What happens when too many people are in the elevator? It has specific functions to detect weight and trigger a sound alarm in the cabin to signal an excessive weight. It needs to have the highest speed from point A to point B while keeping a comfortable acceleration and braking curve. 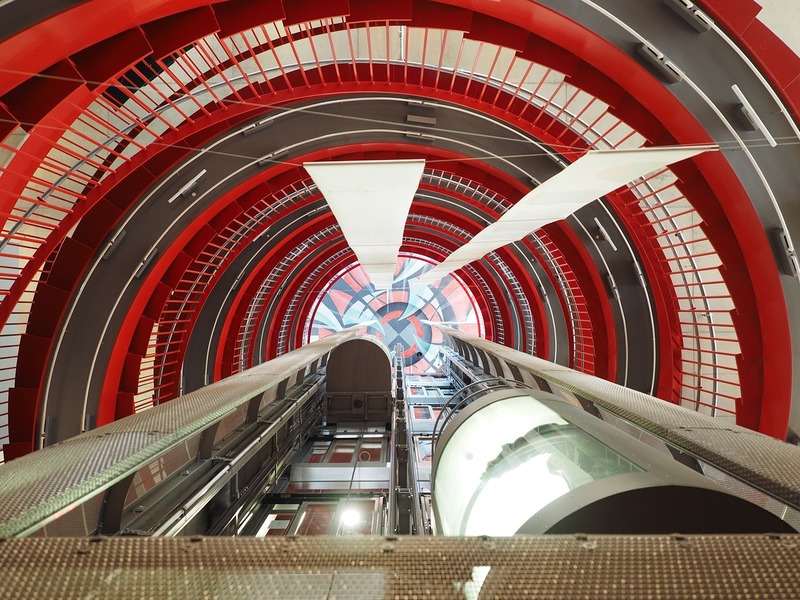 Imagine if your lift had the acceleration of a formula 1…or the braking power of parachute. Too much, isn’t it ? Best elevator drives usually have several safety measures in case of power shut downs, such as features to engage with elevators’ magnetic brakes, ideal acceleration and deceleration curves, and even automation for elevators control scheme (e.g. to satisfy multiple floor requests in the most logic way). A bit like an elevator… but bigger…Imagine, now, you are in a harbor and a container ship needs to off load containers in maximum 6 hours before going on to its next destination. ​​ Containers handling speed in this context is key to avoid costs and waiting times for the harbor and its tenants. Now, speedy handling of containers shall be done with safe procedures, to avoid damaging containers contents, ship or harbor equipment. 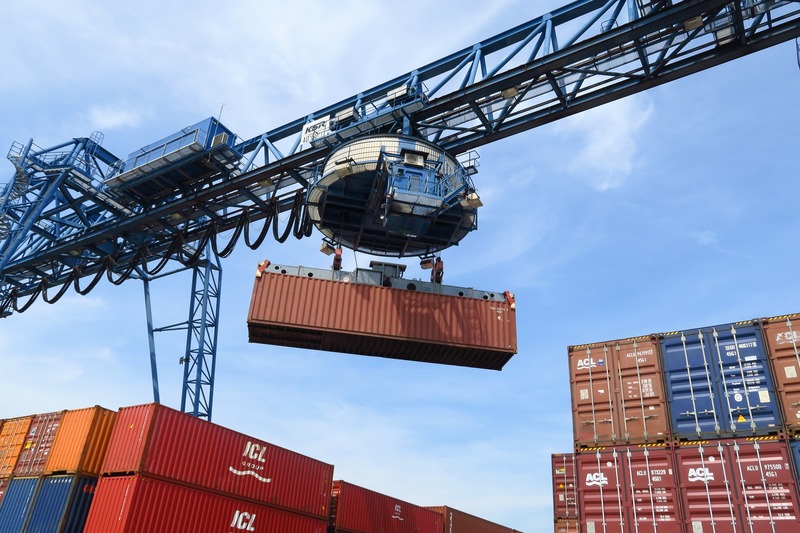 Specific drives are used in the harbor cranes: they assess containers’ weight, and adapt their acceleration parameters to prevent container swaying while they are moved horizontally. As mentioned, drives control motors. There are other simpler devices used for basic applications. 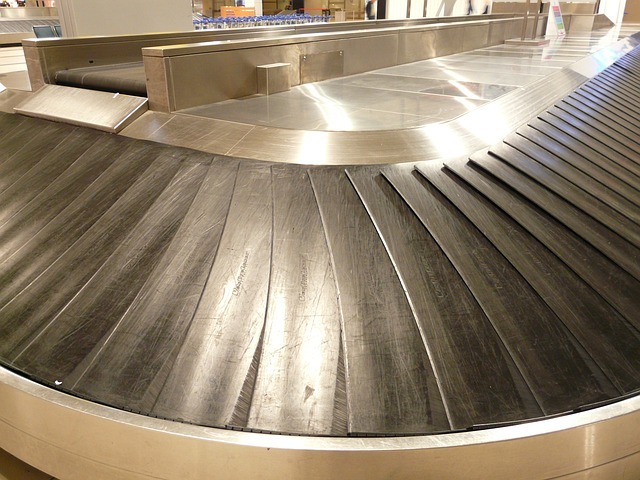 For example, in an airport the motor driving of luggage belts can be run by drives (in more recent airports) or by a Direct OnLine starter (DOL), which is cheaper, starts the motor abruptly and operates only at constant speed. The issue with this latter device is that starting the motor suddenly is like starting a car without the clutch: it may damage the machine and it is not a comfortable start. Besides, DOS speed or flow cannot be controlled because they are fixed. More than half motors nowadays still use DOS to operate. A device in between drives and DOS is the soft starter, which allows you to sustain certain amounts of loads with a progressive speed and torque. They are cheaper than a drive, they are good for energy-consuming motors that don’t have a lot of inertia. However, you cannot use it too much and for too long otherwise it overheats, and you cannot choose its speed. What should buyers expect and account in purchasing drives? Drives are not complex products. But the end-user still struggles in finding the one that can work with his factory’s motors. Why? Because manufacturers tend to segment their offer by application. When you want a simple drive you end up having multiple offers and ultimately looking at the price. Unfortunately, it is not a good idea as end-users should be focusing on other differentiating factors. Selection, then, could be simpler. Second factor to pay attention to is the distributor that sells drives to you. He shouldn’t merely sell you the product, but rather be able to walk you through the first steps of setting the drive up in your system because in many cases it is a specialised device and it can damage the motor if is not properly placed. Distributors selling major brands can provide a quick installation guide released directly by manufacturers. Lastly, buyer should not neglect drive protection, like coordinate circuit breakers, to avoid broken motors and high replacement costs.